Pulses are an important protein source for Asian people, many of whom largely depend upon cereals and pulses for their daily requirements. South Asian countries together are the world’s largest producers and consumers of pulses comprising mainly chickpea, pigeonpea and mungbean. Mungbean, being high in protein and easily digestible, constitutes a balanced diet in combination with cereals. Moreover, being one of the most short duration legumes, it has great scope of fitting in between rice-wheat cropping system in entire Indo-Gangetic plains. Unfortunately, the production of pulse crops over the past few decades has declined in almost all traditionally pulse growing countries like India, Nepal and Bangladesh. Accordingly, the need for increasing production and productivity of pulse crops,including mungbean, is being felt acutely throughout the region. 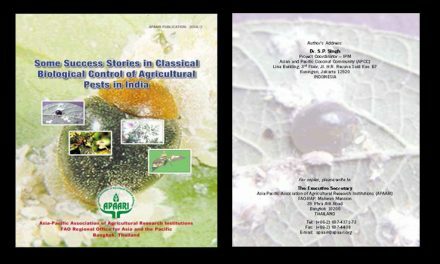 AVRDC – The World Vegetable Center has played a significant role in evolving improved vegetables and mungbean germplasm in Asia. 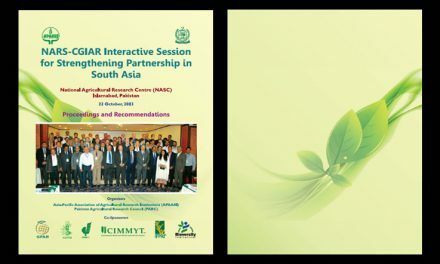 Working with national research partners in nearly two dozen Asian countries, AVRDC programs have led to the release of a large number of varieties adapted to local conditions, thus benefiting millions of farmers and consumers. The new mungbean varieties are high yielding as well as early and uniform in maturity. These varieties have bold seeds and possess resistance to major diseases,including yellow mosaic virus. 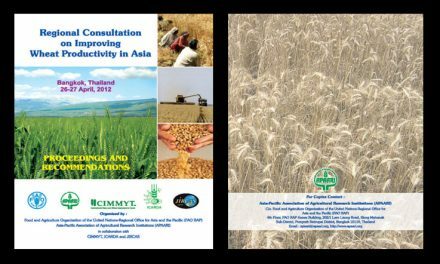 Expectedly, the improved varieties have been adopted widely by the farmers in South and South-east Asian countries. 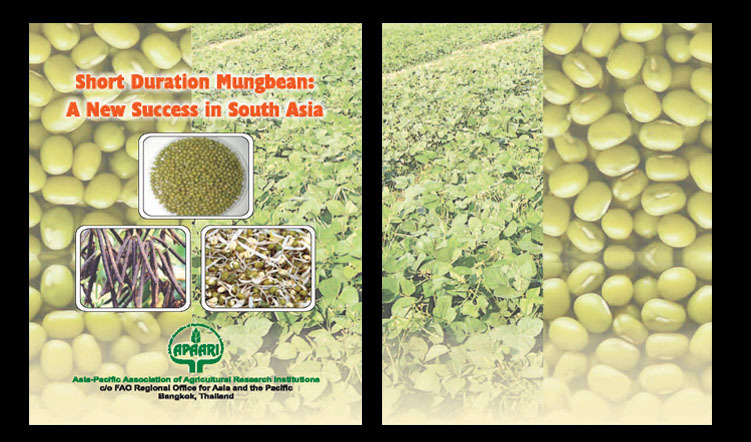 This publication “Short Duration Mungbean: A New Success in South Asia” by Dr. M.L. Chadha relates to the development, performance and adoption of mungbean varieties, which successfully address the major constraints to production in the region. 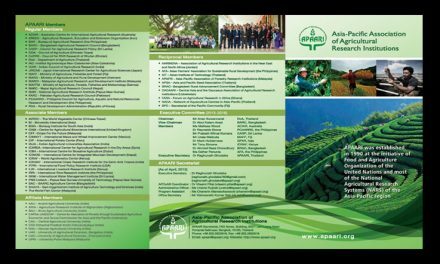 The Asia-Pacific Association of Agricultural Research Institutions (APAARI) has been publishing success stories on various aspects of agricultural research and development that have large scale impact and have brought tangible benefits to both the farmers and consumers alike. So far, more than 40 success stories from the region on diverse topics have been published by APAARI, details of which are available on our website: www.apaari.org. It is felt that dissemination of such success stories will help in wider adoption of new technologies, thus benefiting largely the resource poor farmers.